I know it is still summer but there are 3 really great reasons (in my mind at least) that have me thinking Pumpkin Pumpkin Pumpkin. First, my summer vacation is over and I’m back to work. That basically means that I’m going to have very little opportunity to enjoy any more days at the beach or lounging on a patio. So, I want to go back to wearing jeans and cozy sweaters and sipping on Fall’s best hot beverages. Two, I’m Canadian and we have Thanksgiving much earlier than our American friends so I’m allowed to dream of Pumpkin pie and Pumpkin Spiced Lattes at this time of year. Are you going to give me that one? Third, there was an end display at the grocery store this past weekend stacked high with pumpkin puree. What was I supposed to do? Walk on by and ignore it? I’ve never been good at walking by featured displays and not buying, unless of course it is for something like dog food because I don’t have a dog. Last year, I was all about these Cranberry Pumpkin Walnut Muffins and Iced Pumpkin Lattes. Seriously good. 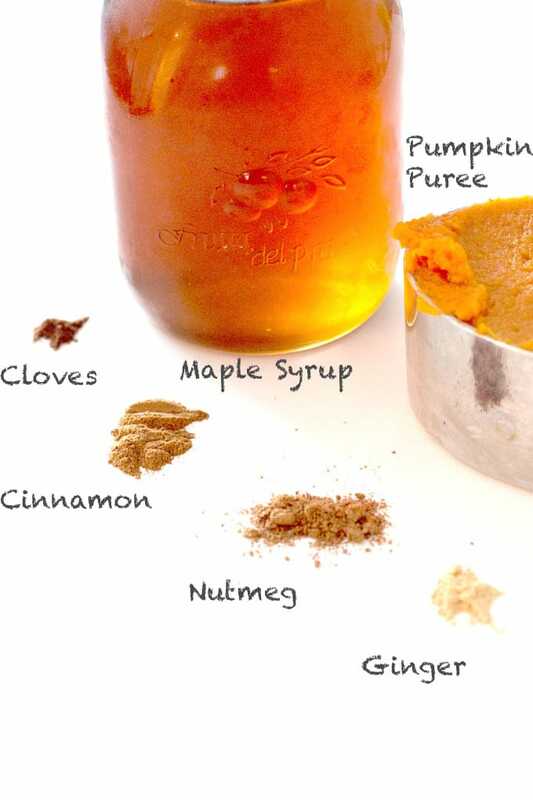 Today, I’m sharing a new favourite: Maple Pumpkin Puree. 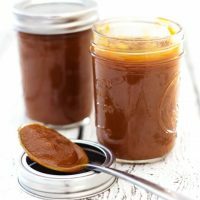 It is so versatile and really brings out that pumpkin flavour and can be made in less than 10 minutes in the blender. If you don’t have a high powered blender that can heat soups or liquids than you can finish it on the stove top. 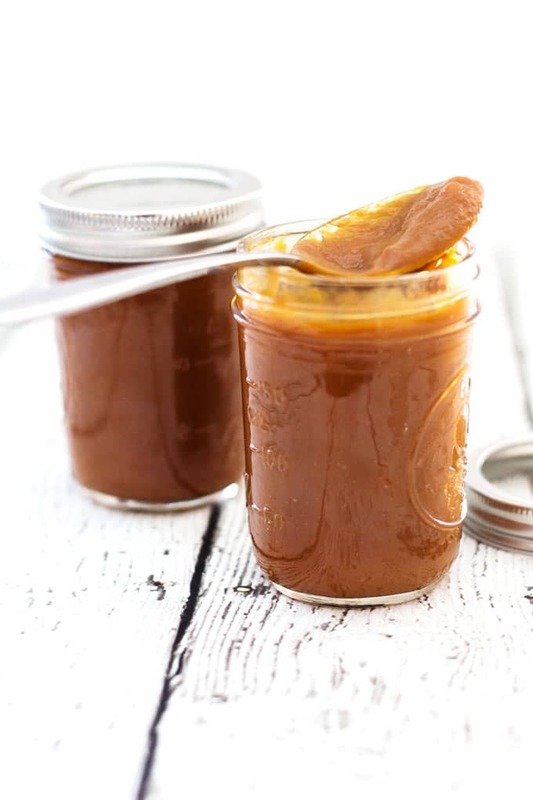 This maple pumpkin puree can be used in lattes, to make maple pumpkin ice cream, poured warm over vanilla ice cream and you can even use it in baking (such in these maple pumpkin breakfast croissants) but I dare you not to just eat it with a spoon right out of the blender. I may have done this moments ago while my husband was upstairs – I don’t like to be judged. 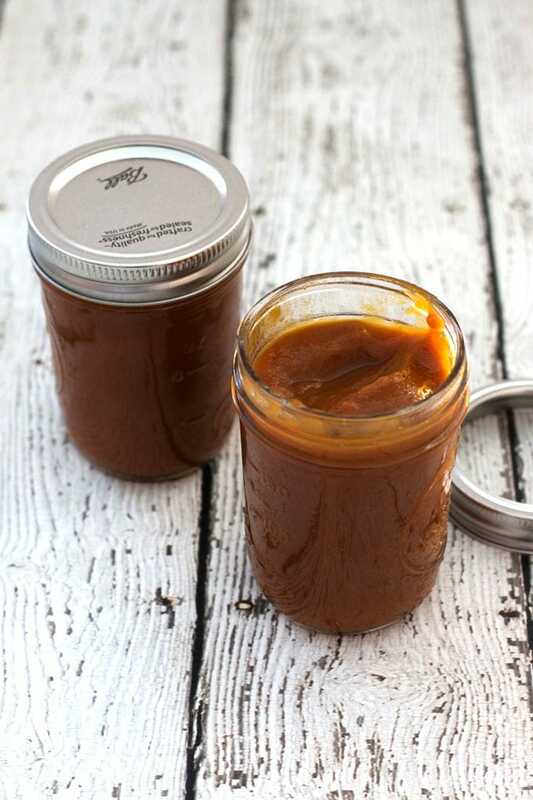 Get Fall started right with this versatile maple pumpkin puree. Sweet with just the right amount of spice. Place all ingredients in the blender. If you have a hot beverage or soup function you can use this to heat and blend the puree at the same time. Otherwise, blend for 20-30 seconds and transfer mixture to a saucepan and bring to a boil. Reduce heat and simmer for 5-10 minutes stirring occasionally. 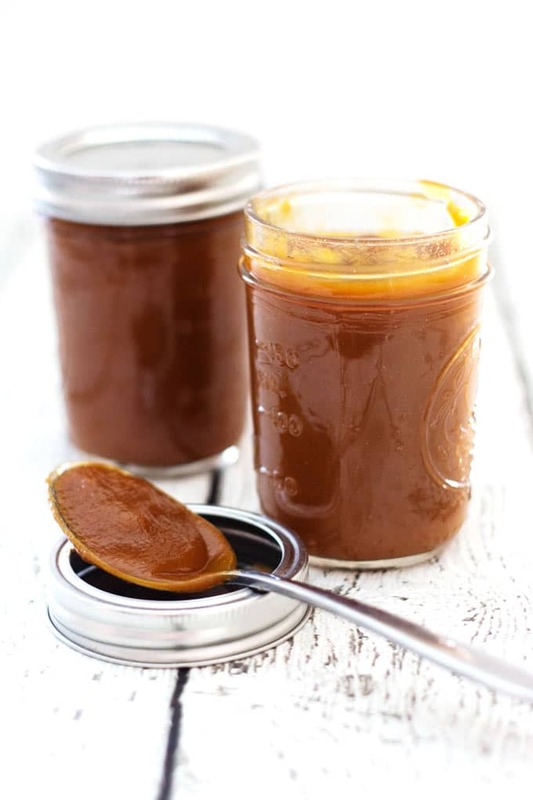 Pour into jar (strain if desired) and store for 1-2 weeks in the fridge. Made in my Vitamix Pro 750. « Easy Homemade Breadsticks for the Win!